(VOVWORLD) -The Ministry of Natural Resources and Environment will not grant businesses any new permits for importing scraps into Vietnam. 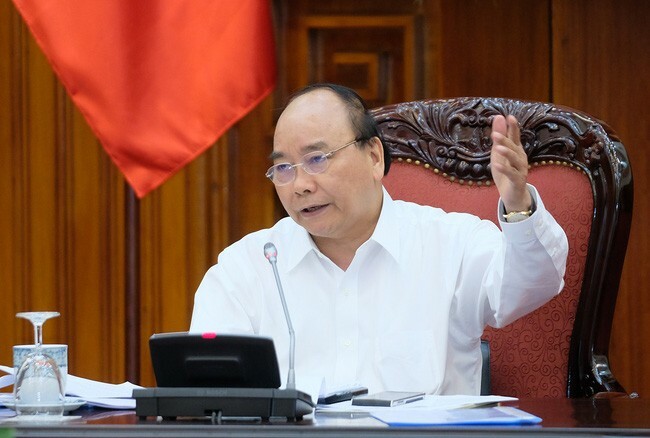 The decision was announced by Prime Minister Nguyen Xuan Phuc at Wednesday meeting on scraps import and measures to deal with 1.9 million tons of scrap left at seaports. PM Phuc said the government won’t let companies importing scraps to turn Vietnam into a scrap storage. 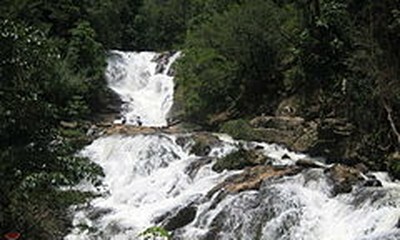 He said the government won’t allow special interest groups to harm Vietnam’s prestige and its people’s environment. Mr. Phuc asked the Ministry of National Defense to prevent illegal import of scraps and the Ministry of Industry and Trade to review laws on contemporary import and re-export of scraps.